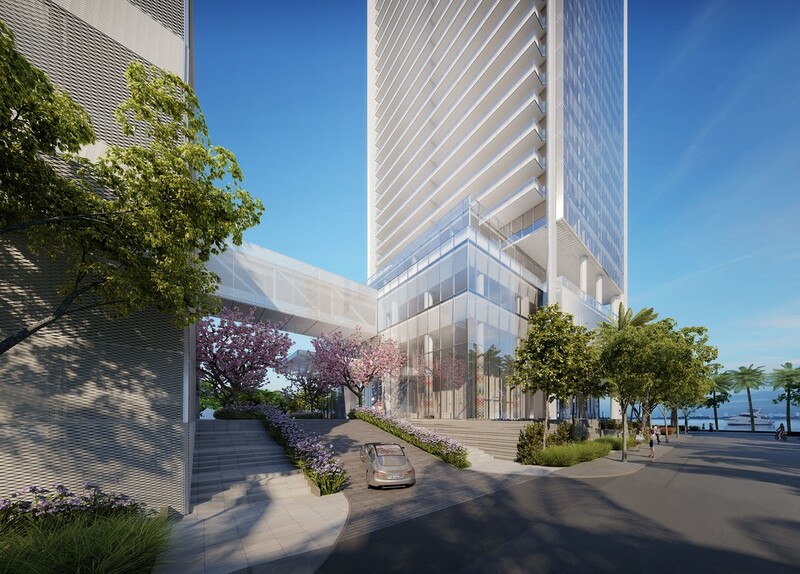 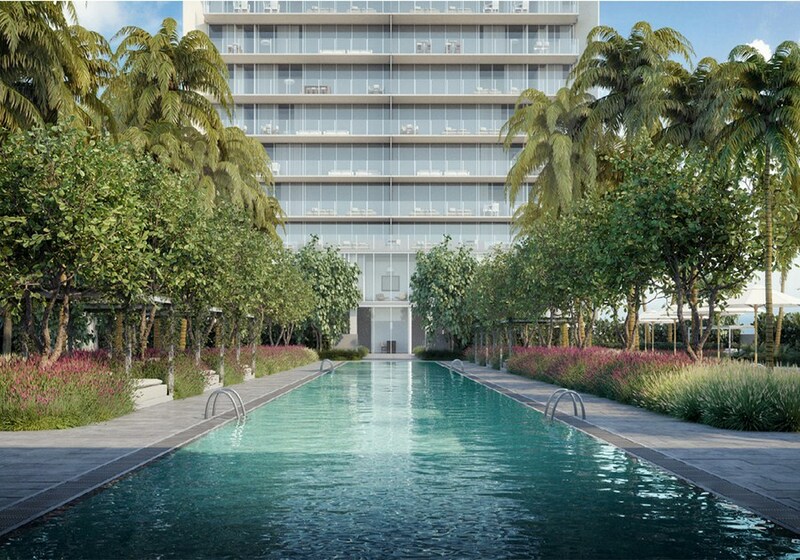 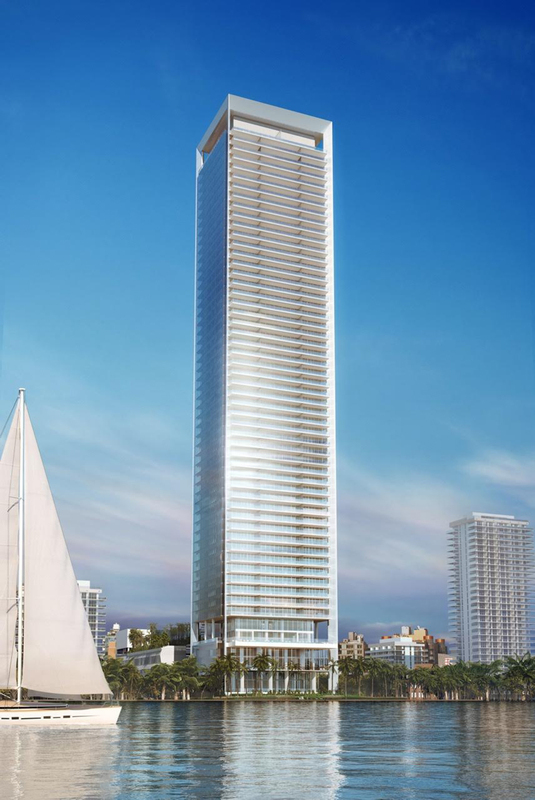 New graceful residential tower Missoni Baia will rise up 57 stories over the Biscayne Bay in Edgewater. 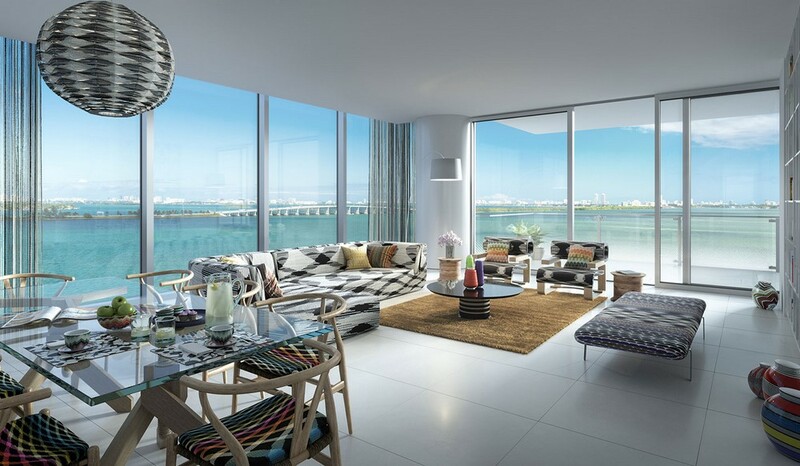 Sumptious condominium combines luxury of the highest class and all the delights of life near the water. 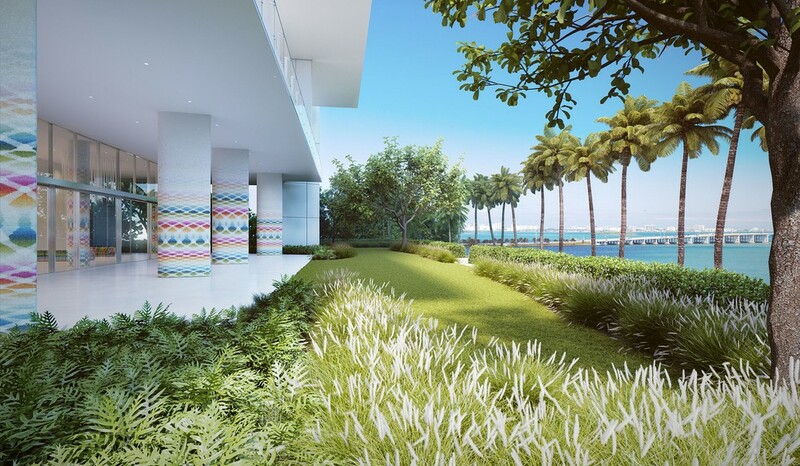 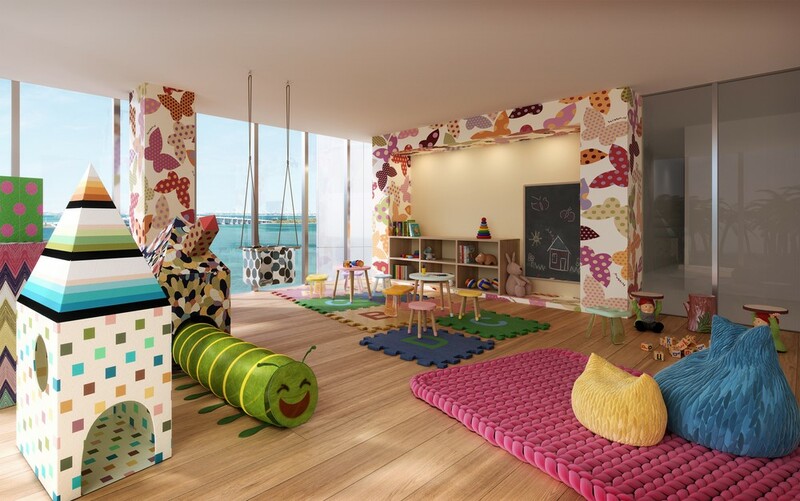 Elite tower Missoni Baia boasts of its extraordinary architecture due to Asymptote Architecture and Revuelta Architecture, lush landscaping design belongs to star Swiss Enzo Enea, and chic interior design was created by Paris Studio Paris Forino Design. 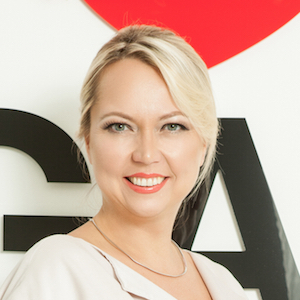 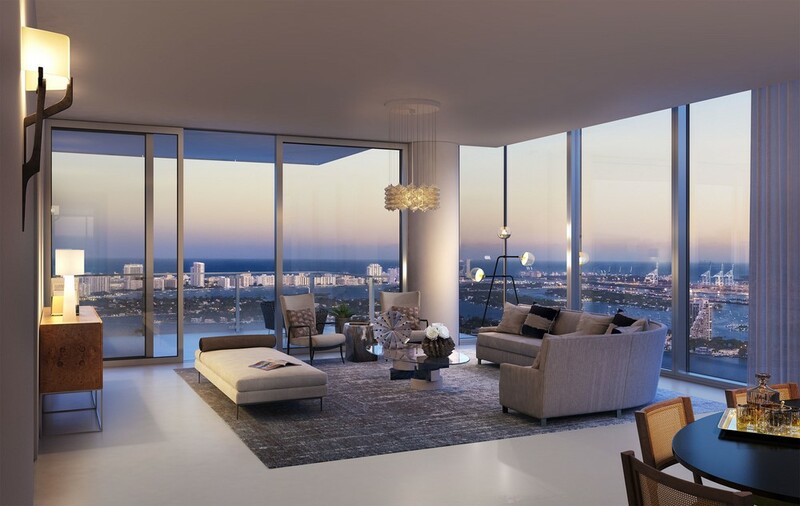 Having united such established artists and masters of their craft into one team, the developers created a condominium of a dream. 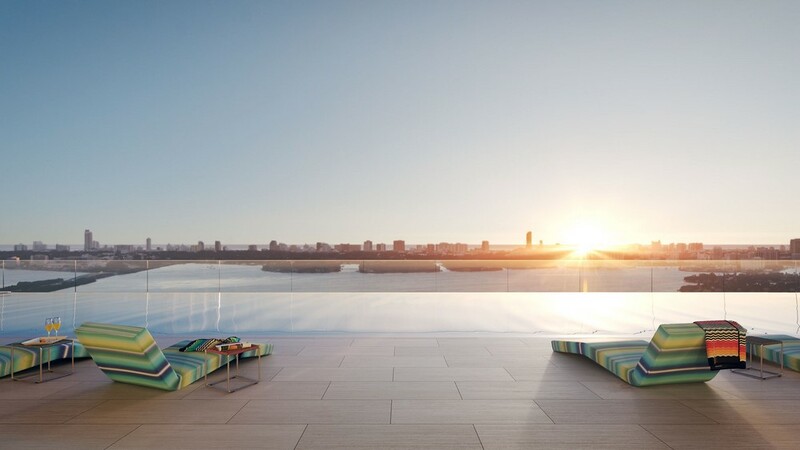 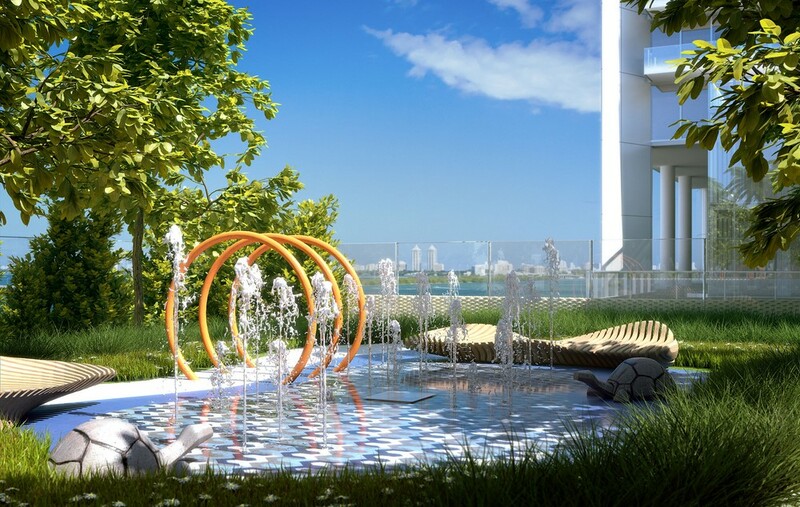 Missoni Baia is truly unique living space in luxury style that offers its residents amenities such as infinity swimming pool of Olympic size on terrace near the Bay, tennis courts, saunas and cabanas. 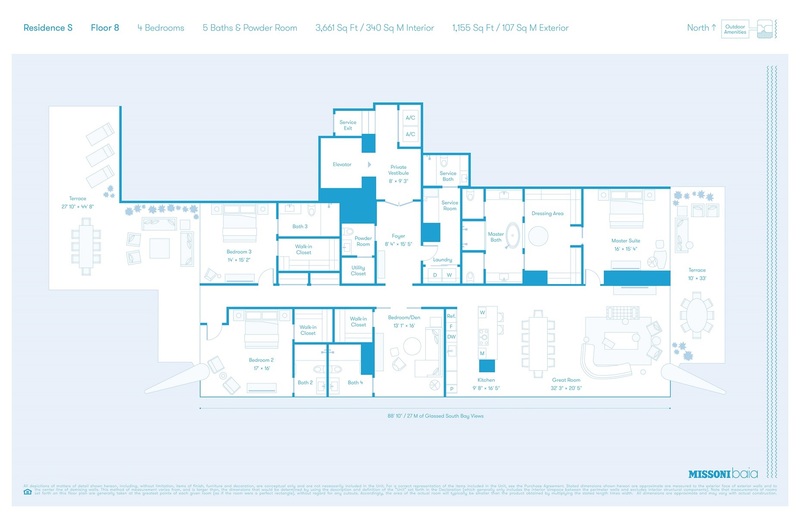 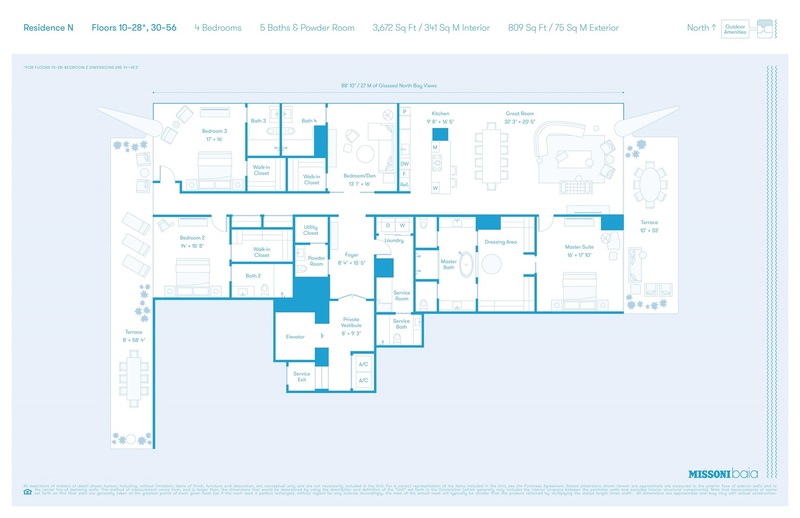 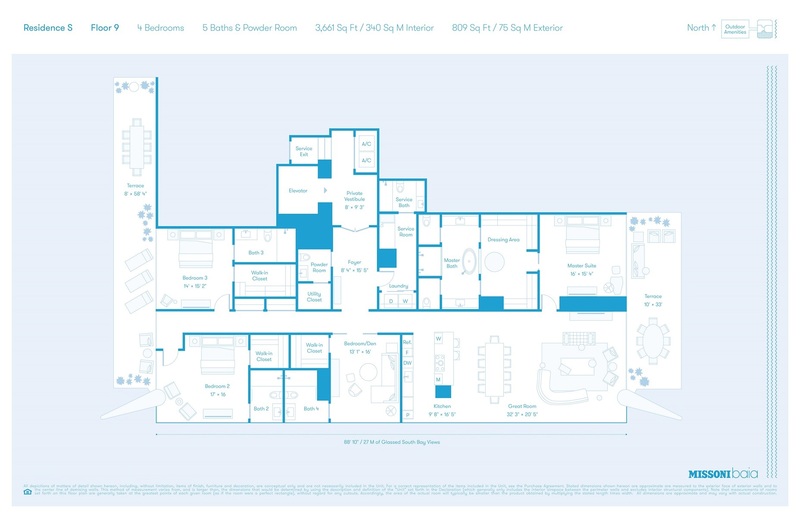 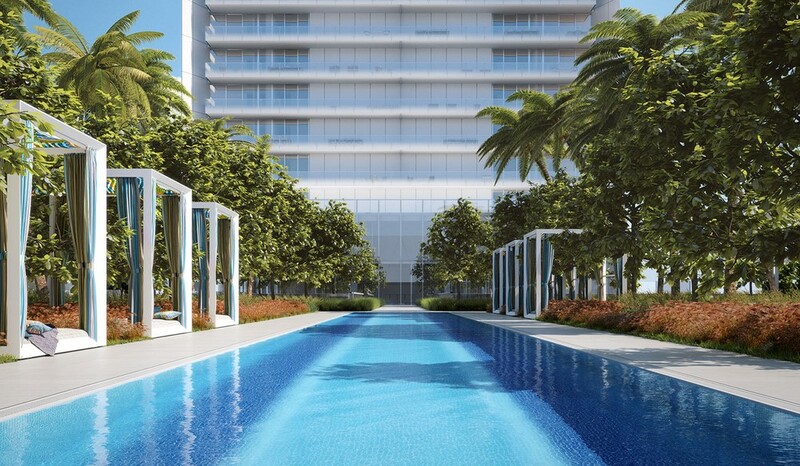 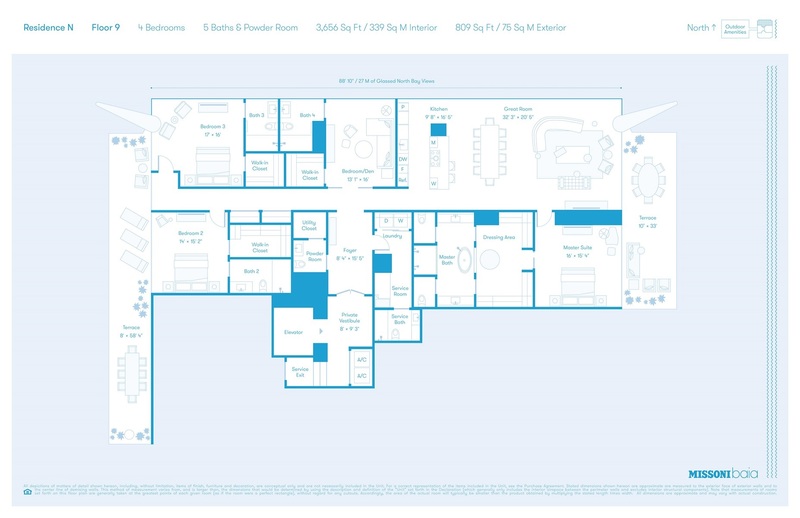 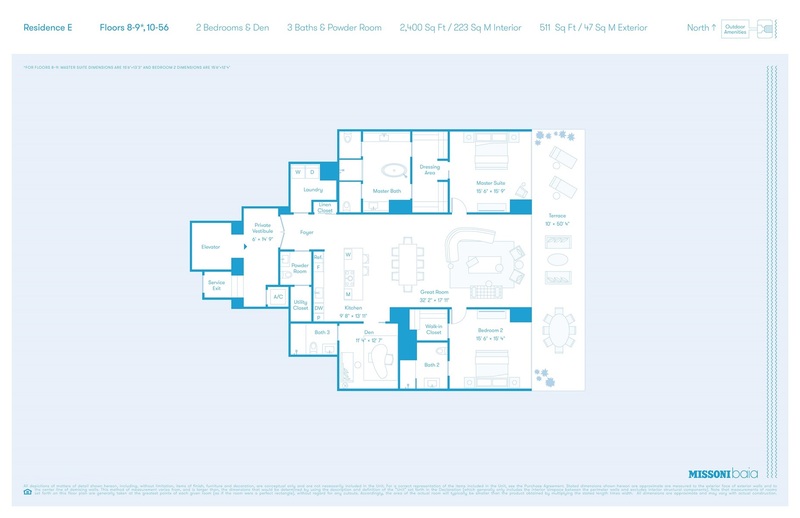 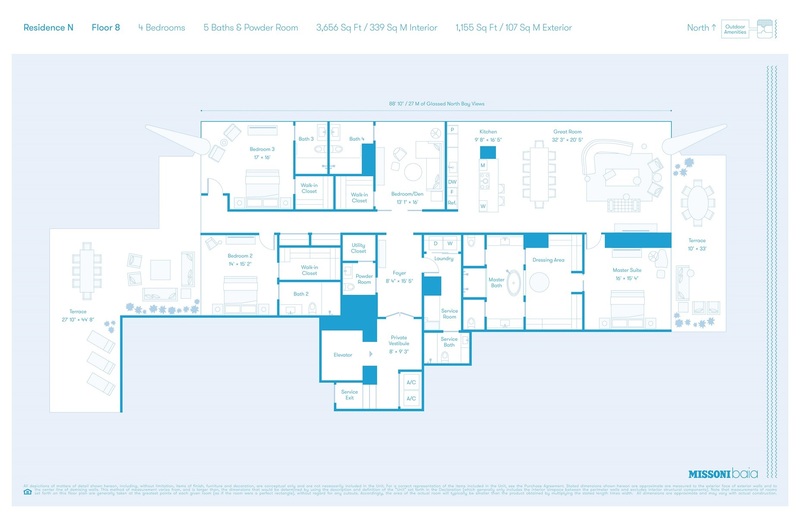 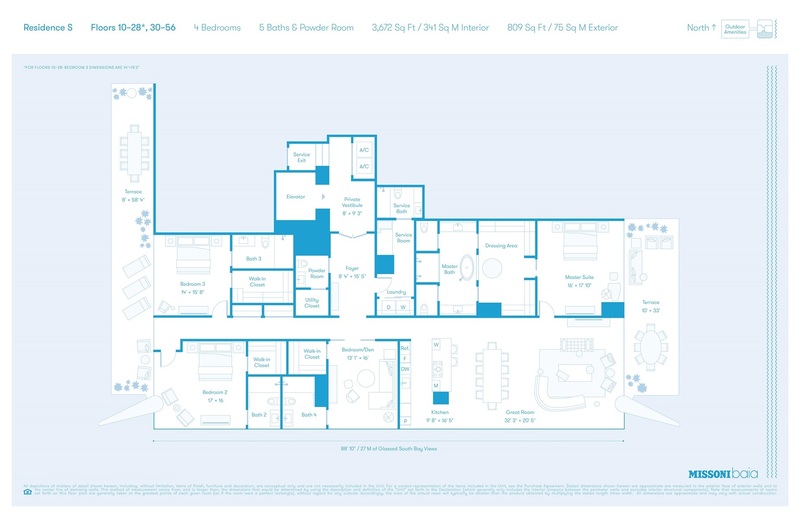 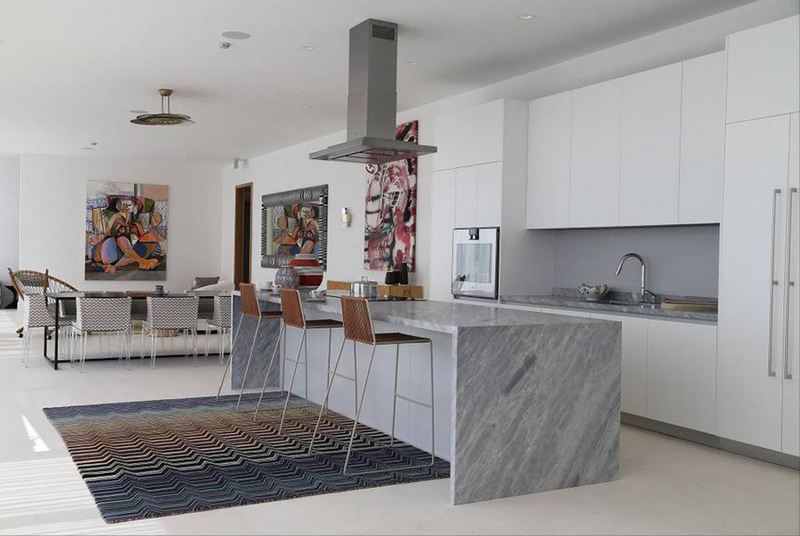 Exclusive condominium includes 146 luxury residences varying from 2 400 to 3 670 square feet in size. 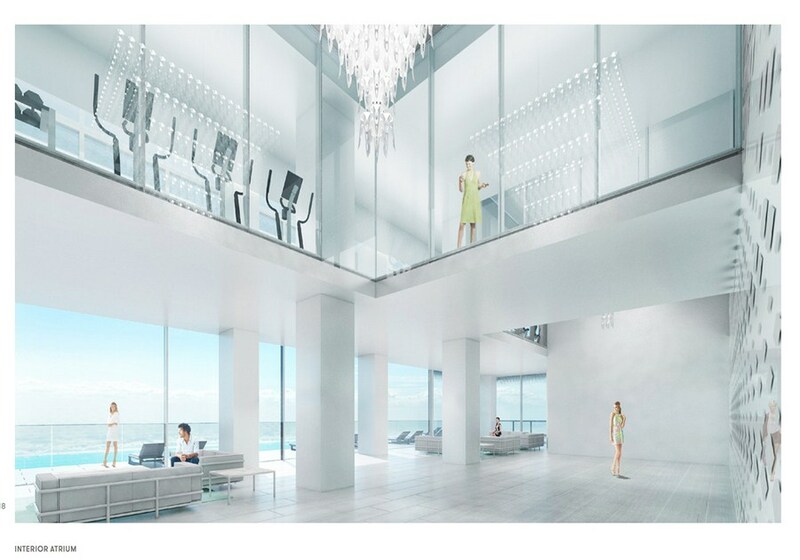 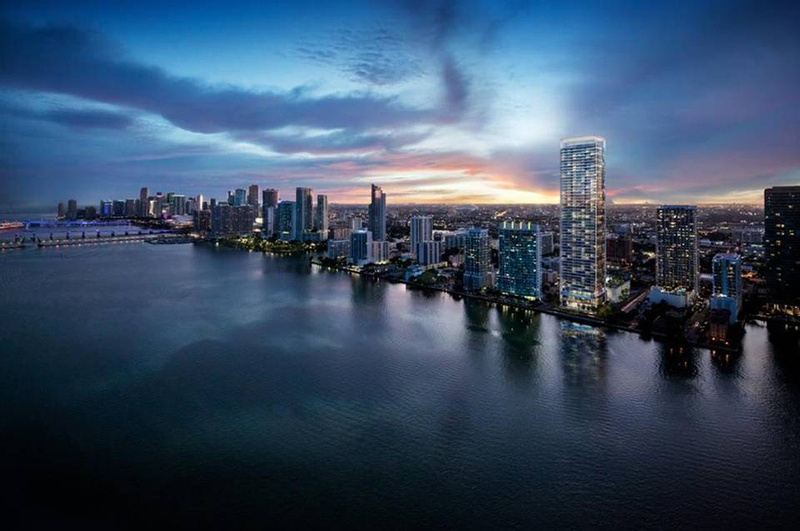 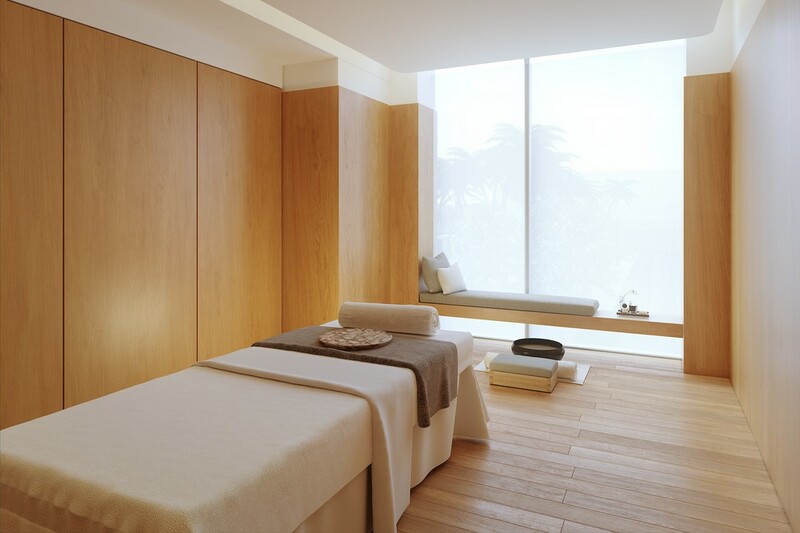 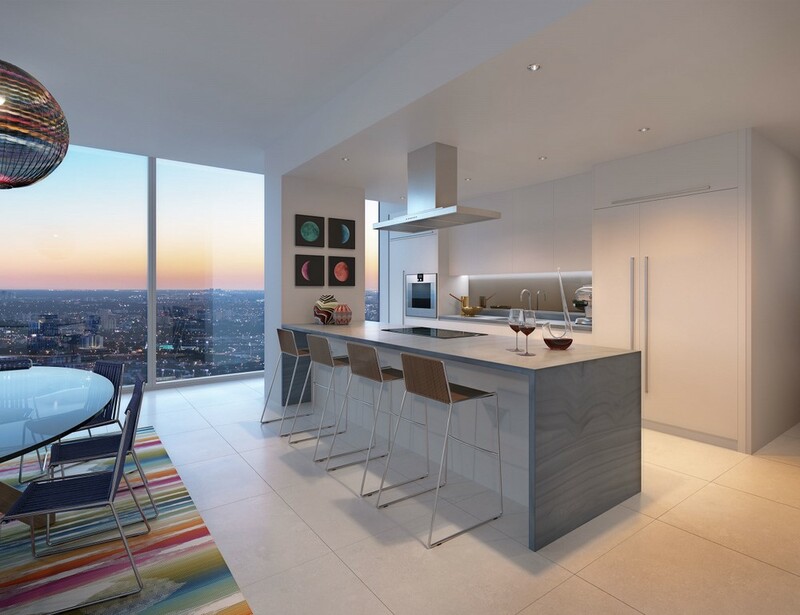 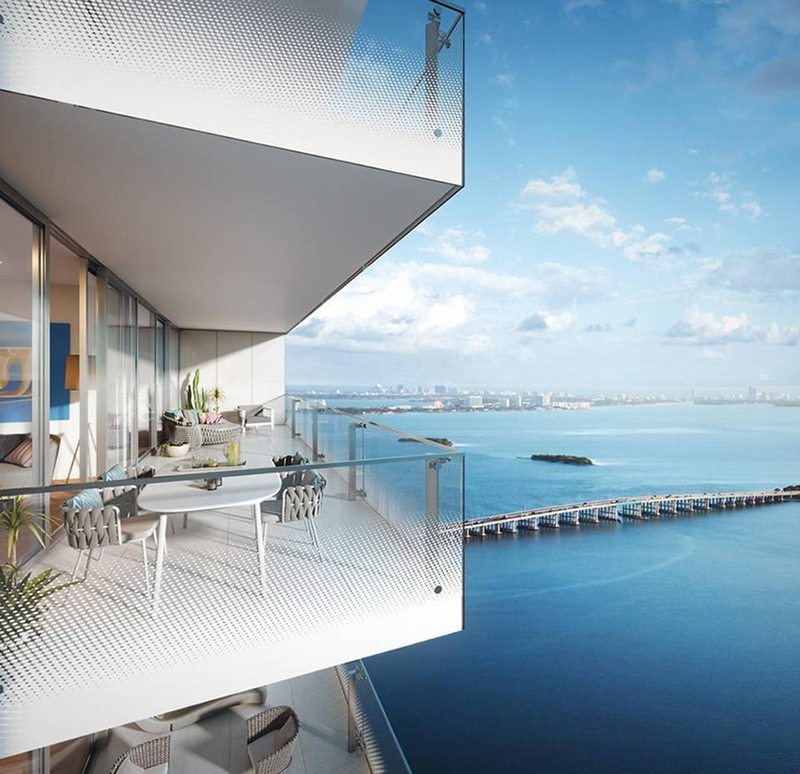 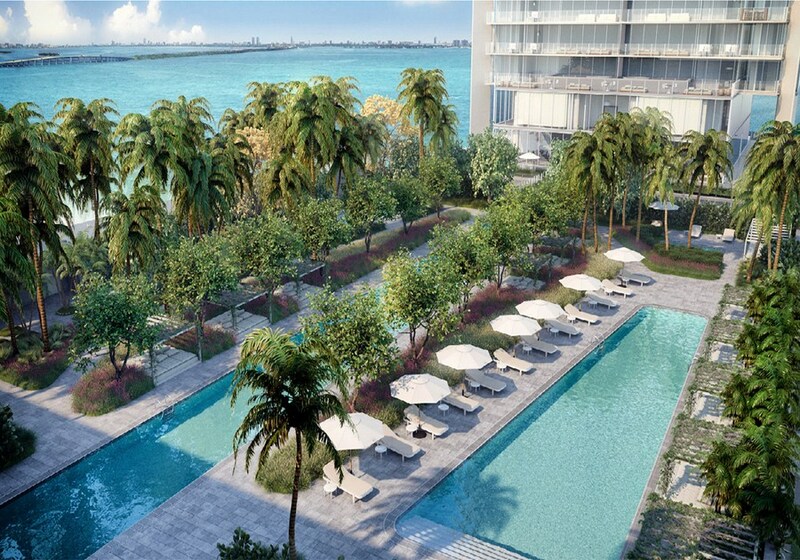 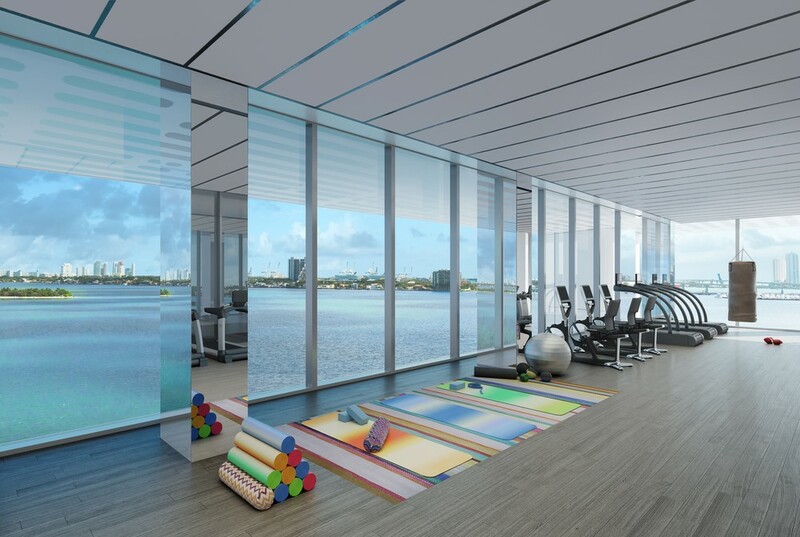 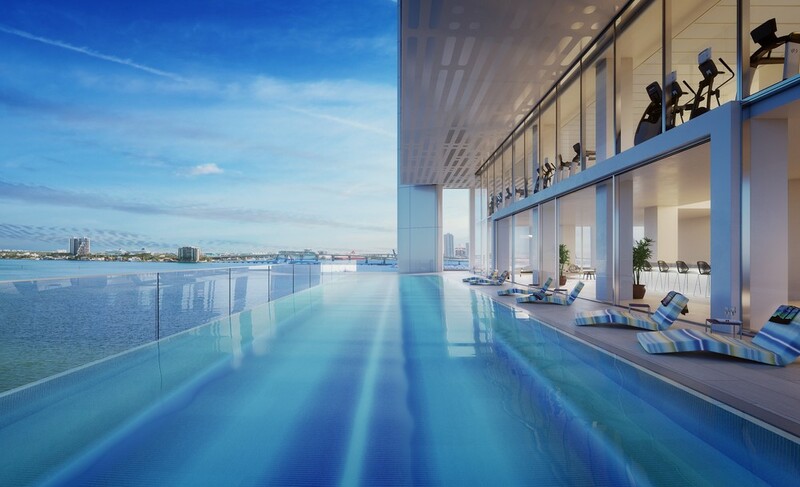 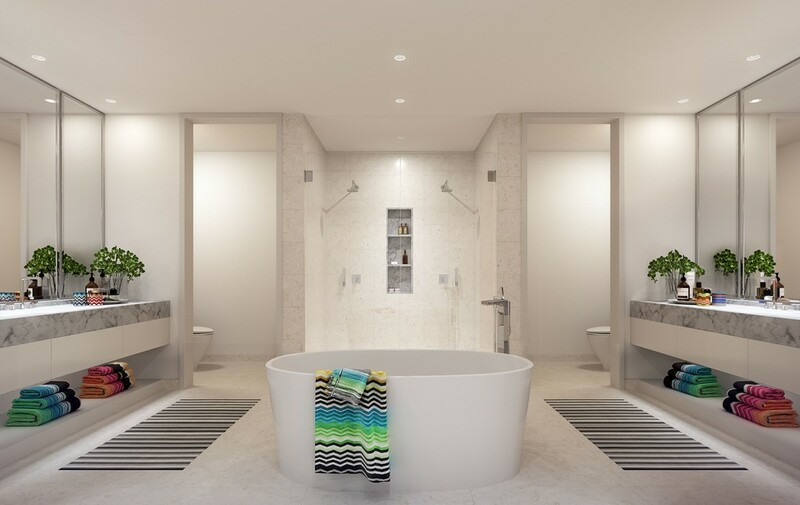 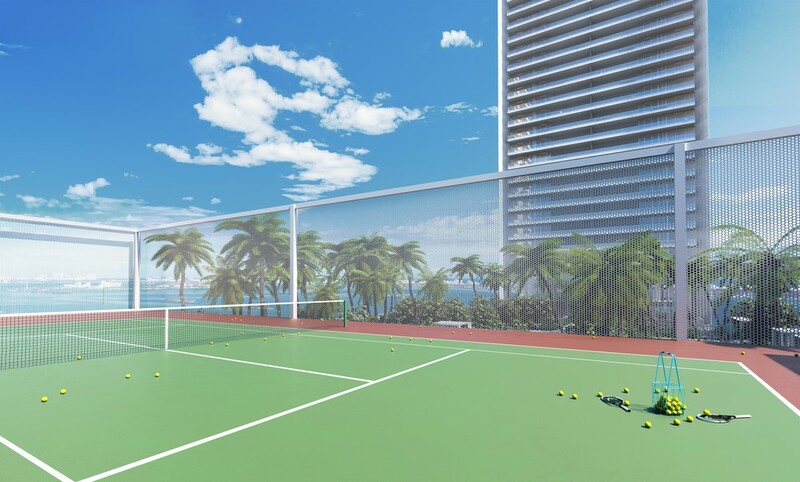 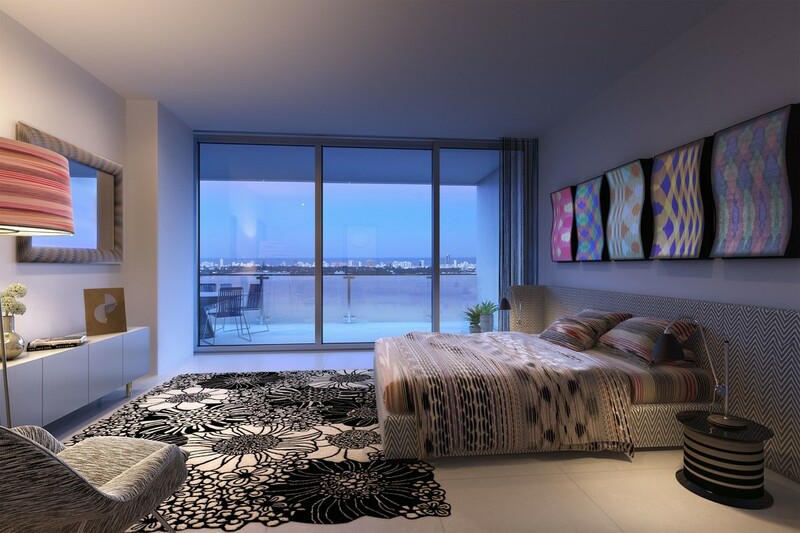 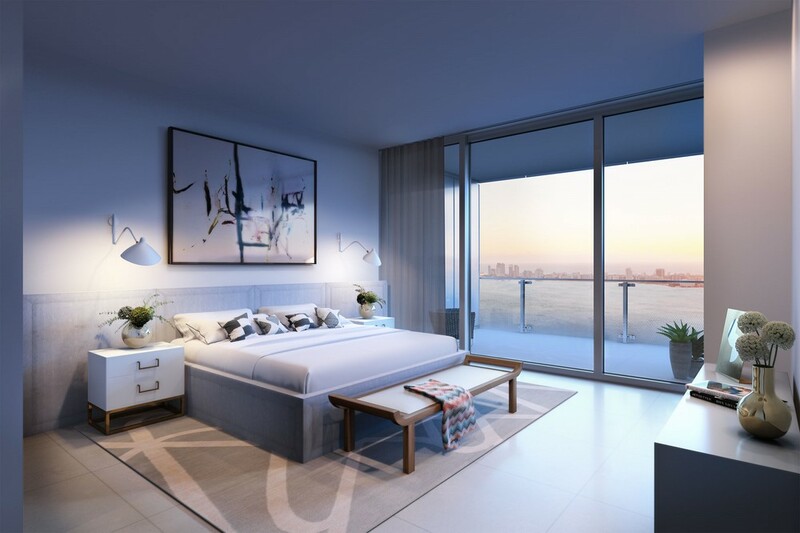 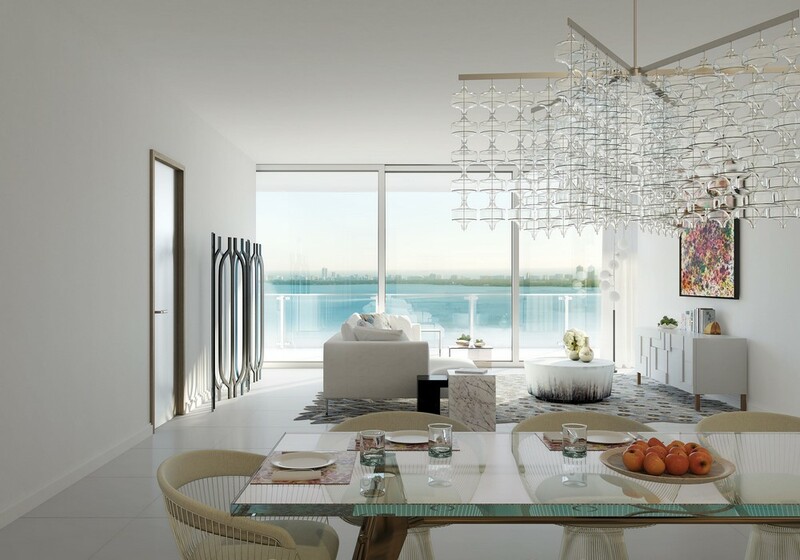 All apartments will boast of floor to ceiling windows, 10-foot high ceilings, huge terraces and stunning views of the city and the Biscayne Bay. 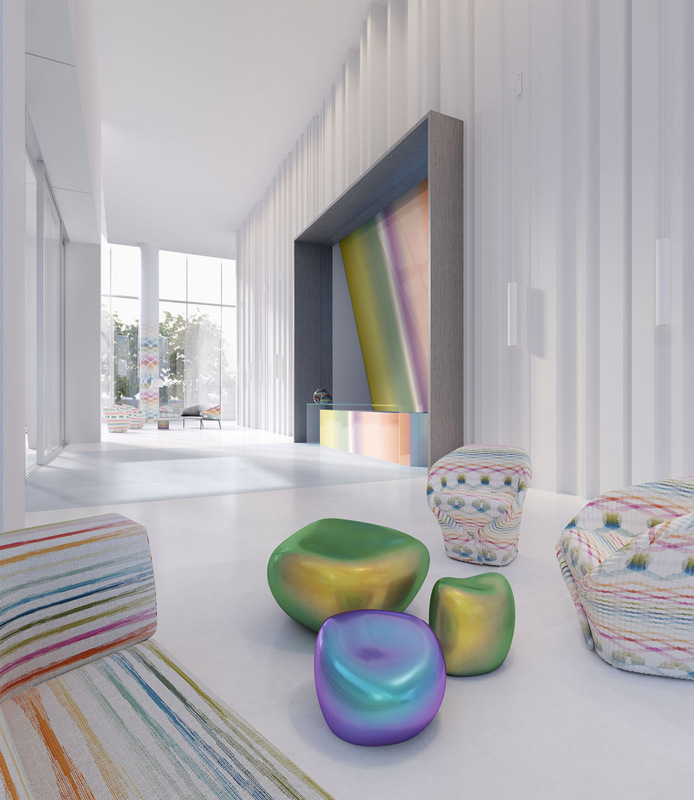 Missoni Baia is located in East Edgewater, close to such famous Miami areas as Design District, Wynwood, Midtown and Downtown. 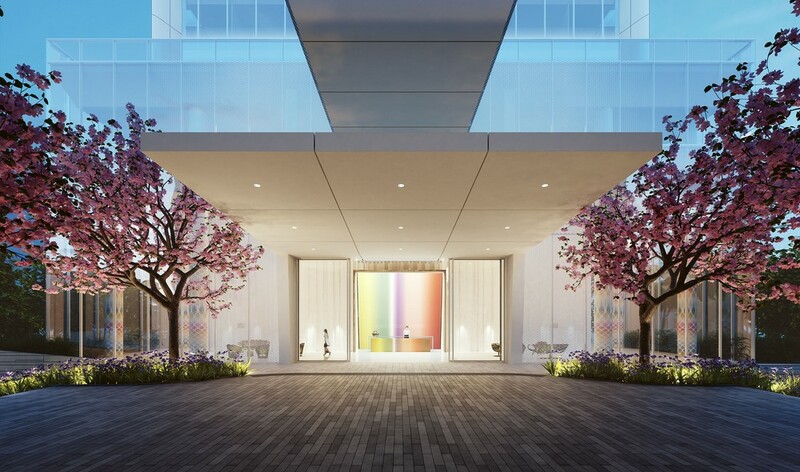 This provides residents with instant access to luxury shopping, upscale restaurants, as well as world-level culture and art.